Titan Screens® are powered by Somfy®, the world’s leading manufacturer of tubular motors. 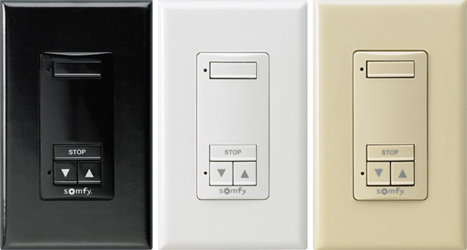 Thanks to a radio receiver integrated into the motor, Radio Technology Somfy (RTS) eliminates complex wiring between the motor and the control, allowing you control of your screen either through a hand-held remote or via a wall switch. 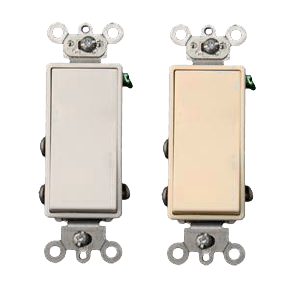 Remote operated motors are available with or without manual override. Manual override allows for operation of your Titan Screen in the event of a power outage. Motorized Titan Screens can be configured to operate as a group, individually, and anything in between, giving you complete control over how your screens function. Titan Screens can integrate with most home automation systems, like Control 4 and Crestron. Wall switch that is battery-powered and completely wireless. It can control either individual motorized application or groups of motorized applications. 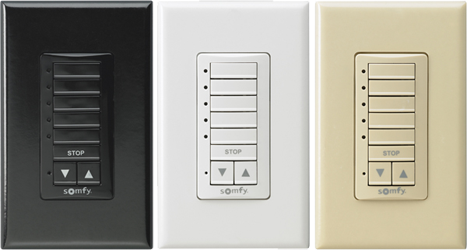 It can easily install next to an existing light switch or by itself and offers the ideal control when entering/exiting a room. Channels can also be organized with personalized buttons. Available in white, ivory, or bronze and 1-, 2-, 3-, 4- and 5-channel models. 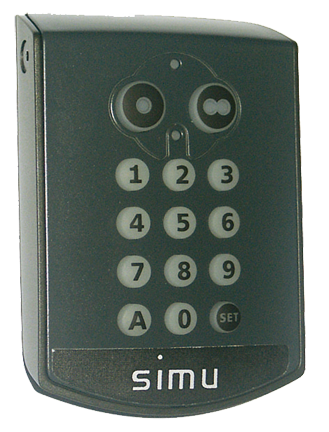 Hand-held remote provides control of either one individual motorized application or one group of motorized applications. Also features “my” function to program a favorite position. The clean pure white finish offers a classic look for any décor. Radio Technology Somfy® (RTS) provides compatibility with full range of RTS controls and accessories and allows operation of motorized applications within a range of 65 feet. Available in 1-channel, 4-channel, and 16-channel models. Hand-held radio remote used to operate motorized solar screens that features a water resistant housing ideal for outdoor use. The DecoFlex WireFree™ RTS table top extends the benefits and versatility of RTS to table tops. It’s ideal for coffee tables, kitchen islands, desks, night stands, etc. and offers the same benefits associated with RTS hand-held remotes and wall switches. 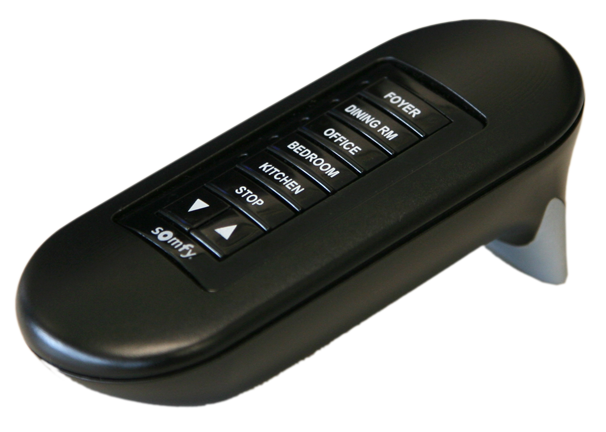 An outdoor rated keypad that allows control of up to 2 motorized screens. 2 channels for control of 2 individual motorized solar screens or 2 groups of motorized solar screens. Battery powered and completely wireless. 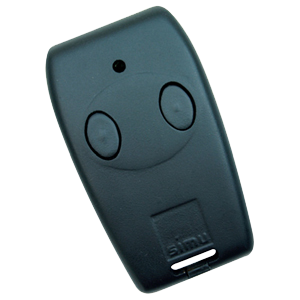 Secure operation without the need for a key or a remote. 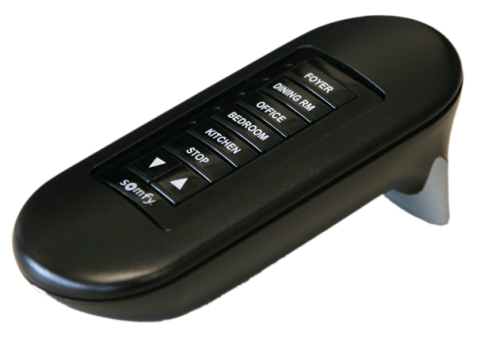 Key chain sequencing remote extends the benefits of a remote control to miniature key chain size. 2 or 4 channels for individual or group control of motorized solar screens. Compact design and completely wireless. Hard-wired motors are available with or without manual override. Manual override allows for operation of your Titan Screen in the event of a power outage. Decora Paddle Switch. 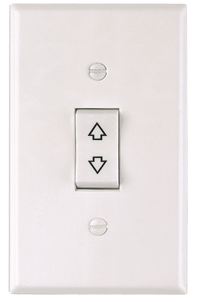 Wired wall switch provides an ideal control for entering/exiting a room. Use for single channel and individual control. 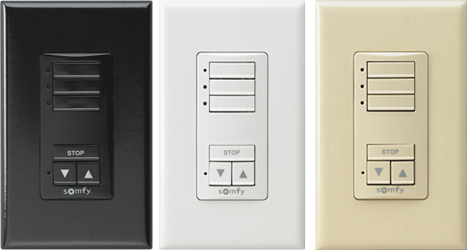 SOMFY’S AC switches are designed for window treatments using SOMFY’s AC motor line. These switches mount in a single gang electrical box. Available in White or Ivory. Wired control of motorized solar screens. 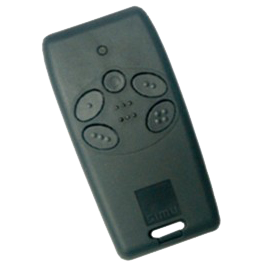 Featuring single channel for control of one individual motorized screen and maintained or momentary operation. Available in White or Ivory. Perfect for remote locations, smaller Titan Screen installations, and public areas that have multiple users, like restaurants.